Getting a second opinion for any general medical condition that could significantly affect your way of life is absolutely vital. General medical conditions such as asthma, a knee injury, or any other such ailment can have a big impact on your daily life. And your daily health too. Ensuring that you’ve been diagnosed properly, and you are receiving optimal treatment can save you time, money, and in some cases, your life. Apart from this, you can also ask general questions related to different diseases. This will allow you to gain the essential knowledge you will need to have in order to prepare for future medical events. Medical issues often strike with little warning, making it vital to get as much information from an expert physician as you can, while you can. New methods and techniques introduced on online second opinion platforms award you the opportunity to be connected to several world-renowned, established physicians. You can connect with these expert specialists online and discuss general health questions regarding your medical condition, or conditions. The interactive questionnaires are specifically tailored to help you answer each and every required field, proceeding toward the best outcome for your second opinion diagnosis and treatment plan. It may be challenging to get your hands on world-renowned specialists, especially if you live in a remote area. These medical professionals, many at the top of their field, can be inaccessible to most patients. That is, until now. 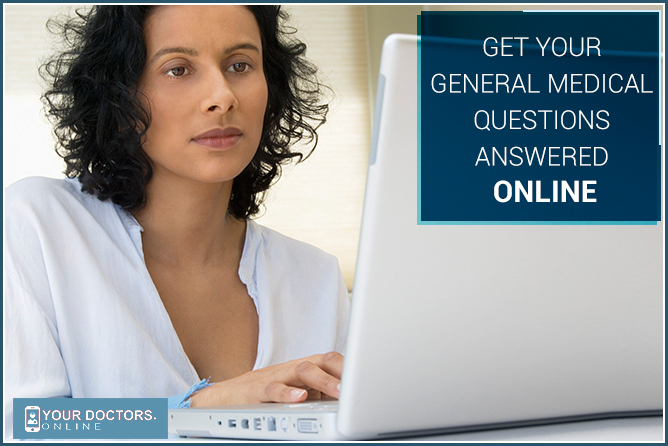 Online second opinion platforms offer patients the ability to ask general medical questions to these in demand physicians. This puts the power of your diagnosis and treatment plan back into your hands. An online second opinion service will let you take full advantage of getting the data and answers you need and deserve. Allowing you to make the most informed decision about your medical issue as possible. Take advantage today. Connect with expert specialists without any prior appointments, getting answers within days.